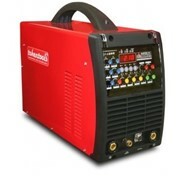 The Metalmaster 215 Elite Digital is a multi-process ACDC Tig welder & plasma cutter boasting an arsenal of features administered by a clever digital control interface. 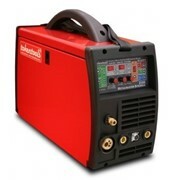 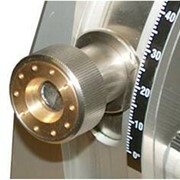 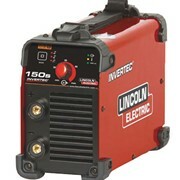 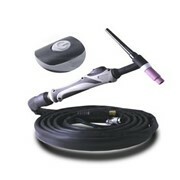 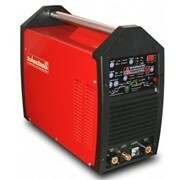 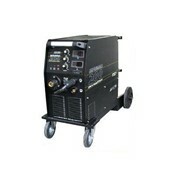 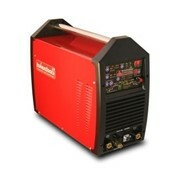 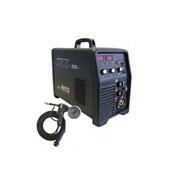 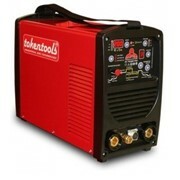 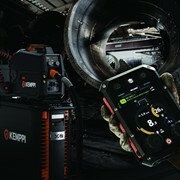 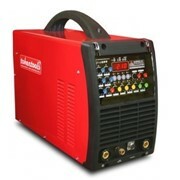 This industry leading welding machine features controls found in expensive European welders such as high frequency start, up and down slope, pre and post gas flow, start and finish currents, Multiple AC waveforms, AC + DC Hybrid wave, adjustable AC frequency with balance adjustment, adjustable pulse current, pulse duty and pulse frequency, repeat (latch) function and MMA VRD welding and plasma cutting. 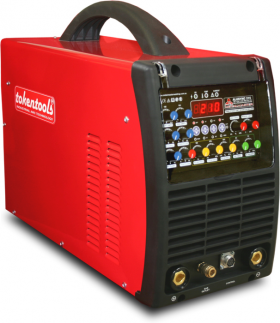 We believe the Metalmaster 215 Elite Digital is the ultimate welding power source unit designed for precision AC DC TIG / MMAW welding of all weldable materials and plasma cutting with the included pilot arc feature set. 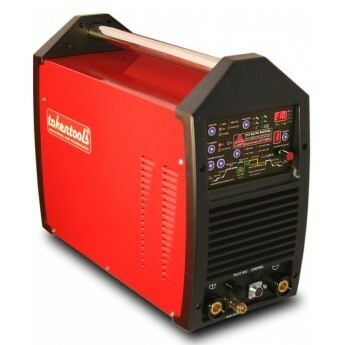 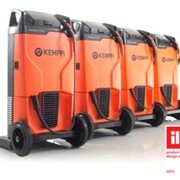 Why spend $1000s more on a European brand when you can achieve the same result with our proven technology backed by an industry leading 5 year Australian warranty.